Our creative process at Tidy Studio often involves pushing a brief as far as we possibly can (sometimes way past what the client would be comfortable with) before reining things back in. Thoroughly exploring numerous creative approaches helps us to understand the chord to we need strike with the work we’re producing. After all, how can you know where to draw the line unless you’ve already been over it? 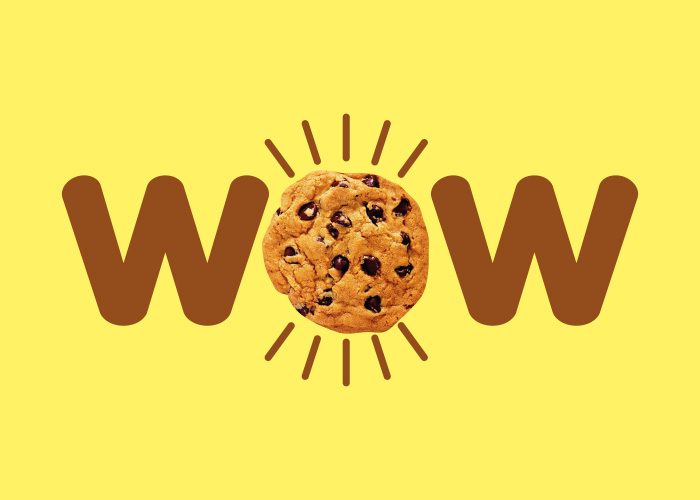 That was definitely the case with this concept that came about during our work for Welsh Hills Bakery while transforming their gluten-free brand, Lovemore. 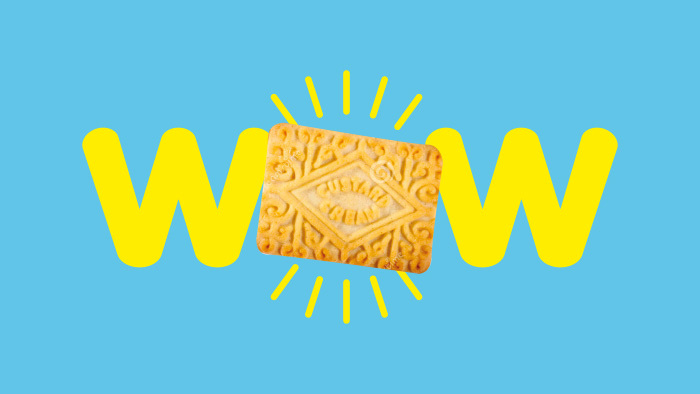 Born from the idea that Lovemore’s range of cakes and biscuits taste so good that it’s hard to believe they’re gluten-free, we came up with WOW: a bold, playful and colourful concept that formed part of our initial creative exploration. While we ultimately decided on a different direction for Lovemore, experimenting with ideas like this one allows our branding team to present final concepts that have been carefully considered and meticulously designed. 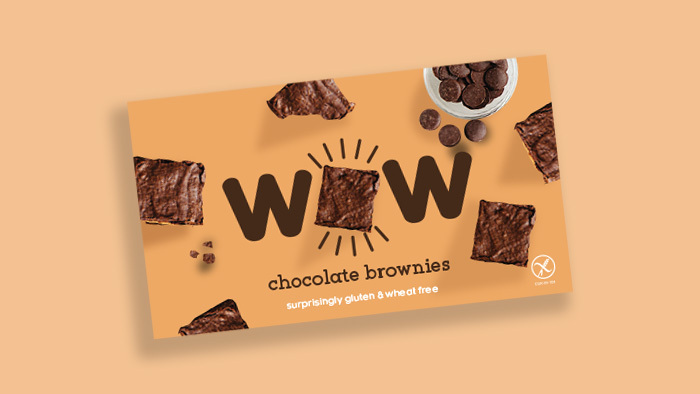 Without creating WOW, we may never have landed on the final idea that allowed Welsh Hills Bakery to confidently launch their market-leading range of gluten-free treats. 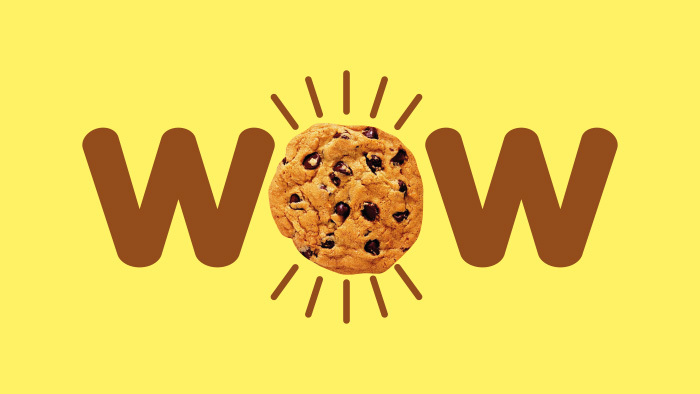 View the final brand we produced for Lovemore in our portfolio.